 Rex & Ross Barber Geelong - Cuts, shaves, fades & beers. Boutique mens grooming with a twist. Established in 2017, Rex & Ross Barber Geelong was founded by two lads looking to create a space where men can enjoy a hair cut with a difference. Grab a trim and relax with a cold beer or coffee, while watching your favourite sport… You can even make use of the free wi-fi. Whatever your preference, Rex & Ross Barber Geelong aims to deliver the ultimate grooming experience, everytime. You can check out our list of services here. At Rex and Ross Barber Geelong, we wanted to bring you a space where you can kick back and relax with a beer, watch the footy and grab a hair cut while you’re at it… We’re not complicated blokes, so we kept our menu as straight forward as we are. However, if there’s something you’re after that’s not listed – feel free to contact us and we’ll sort you out as best we can. As well as a team of talented barbers, we also have a barista and a fully stocked bar… So you’ll receive a complimentary beverage with any service.